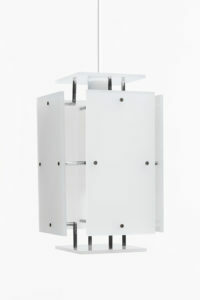 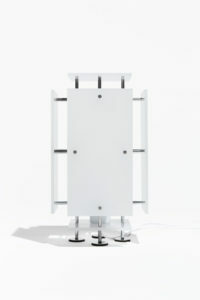 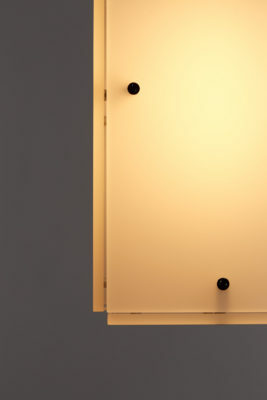 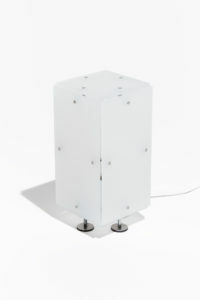 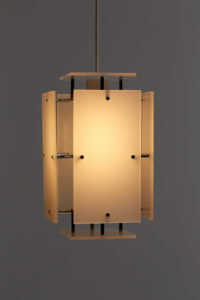 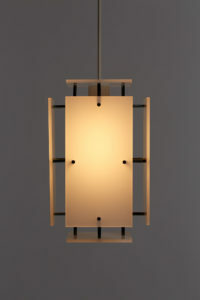 AANDERSSON - 004 - panel light. 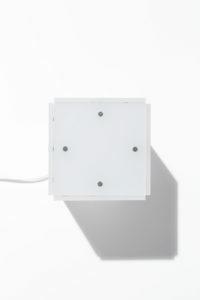 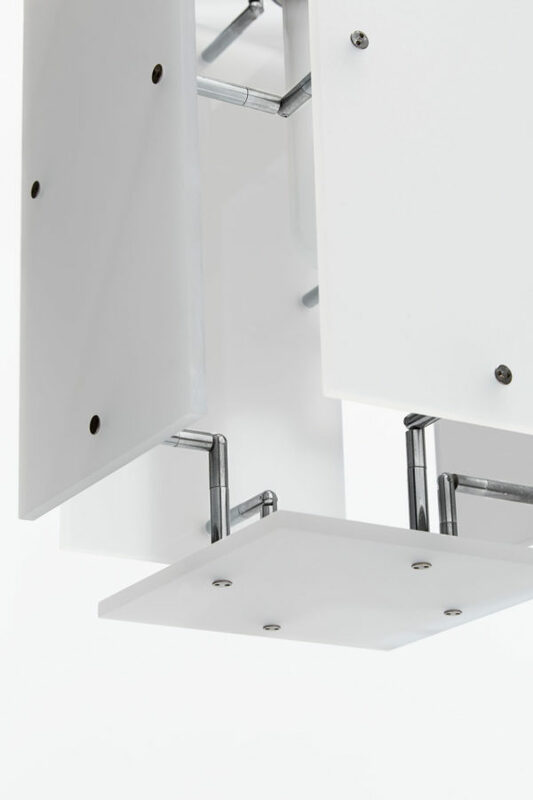 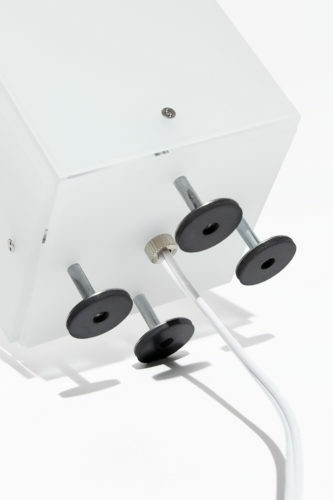 The Panel Light allows for customization and leaves the final design up to the user. 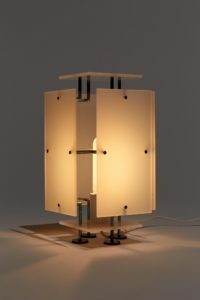 Using parts and tools provided, one or more of the frosted acrylic panels can be reoriented to expose the light’s stark geometric interior framework and allow more raw light through. 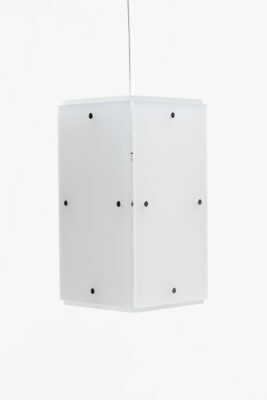 Multiple pendant or desk lights can also be clustered by physically attaching each light to one another using the existing interior framework. 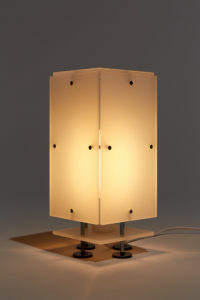 With a wide ranging aesthetic depending on the acrylic panels’ custom organization, this fluid lighting design is adaptable enough for any interior. 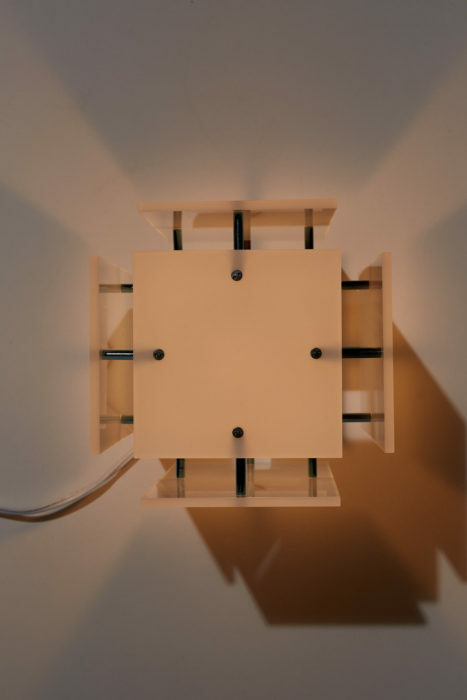 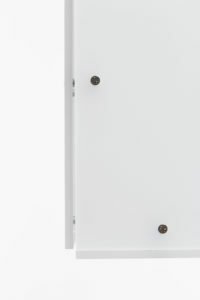 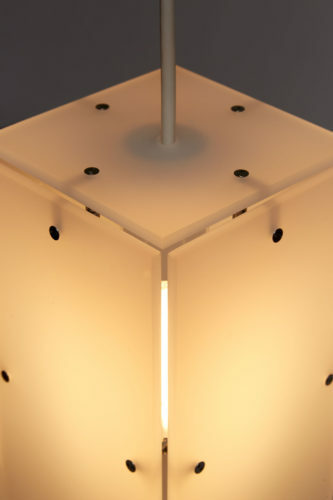 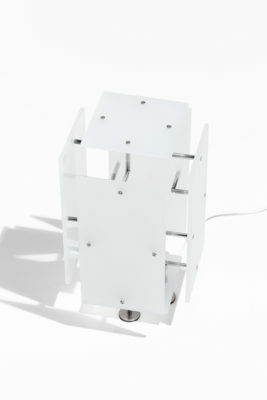 The panel light was produced using stock hardware parts and custom cut acrylic.